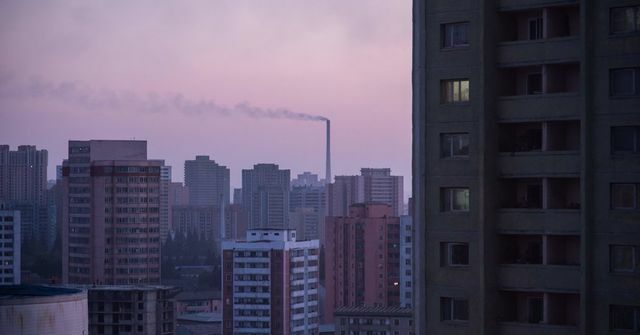 North Korea - a real estate entrepreneur's dream? At the news conference after the summit meeting in Singapore between President Trump and Kim Jong-un, Mr Trump remarked that North Korea has "great beaches" and mused "Boy, look at that view. Wouldn't that make a great condo?" He was referring to images of missile test sites in North Korea and not the Singapore skyline! A fascinating article in the New York Times on 12 June 2018 updates us on the interest of some companies in doing business in North Korea. At present that would not be possible due to international sanctions which prevent even initial groundwork from being carried out by potential investors. The article describes the numerous complexities for any company even envisaging one day developing business or investing in North Korea and according to the article, almost three quarters of South Korean businesses would be interested in investing in North Korea if sanctions were lifted. Amongst those risks and obstacles, would be the possibility of state expropriation of assets as has happened to the few Chinese, Japanese and South Korean companies which have invested in North Korea. When a Chinese mining company built its first mine in North Korea in 2012, the North Korean state expropriated the asset and took over the mine. In addition, the article points out that North Korea is a country lacking in infrastructure and with a skills gap. It also has vested government interests which would be guarded and likely act against other parties profiting in the North Korean market. So Mr Trump's vision of condos on a North Korean beach is a fantasy whilst the world also waits to see whether a peaceful future with North Korea will become a reality. When it comes to business, North Korea is not for the faint of heart. Its economy is half the size of South Korea’s sixth-biggest city. For businesses, electricity and water would have to be secured. Mr. Yoo, the lawyer, said that North Korea lacked a basic way for foreign companies to resolve business disputes.